Argggghhhhh! 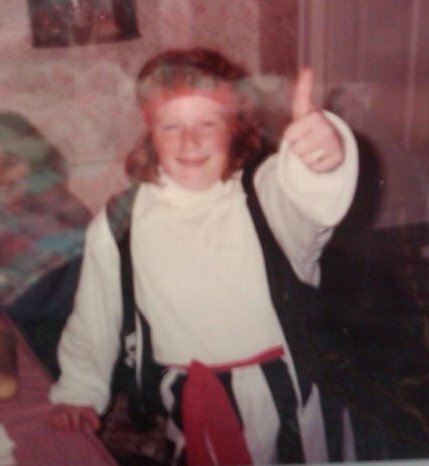 Guess who forgot to celebrate International Talk Like a Pirate Day yesterday? That’s right. THIS girl! You might as well make me walk the plank! You know who DIDN’T forget to celebrate the greatest day ever? I bet one of those eyes is fake, hence the patch. As if I needed another reason to love my favorite celebrity kid! We shouldn’t be shocked by Violet’s affinity for the nautical lifestyle. After all, her father starred as C.T. Granville on The Voyage of the Mimi. 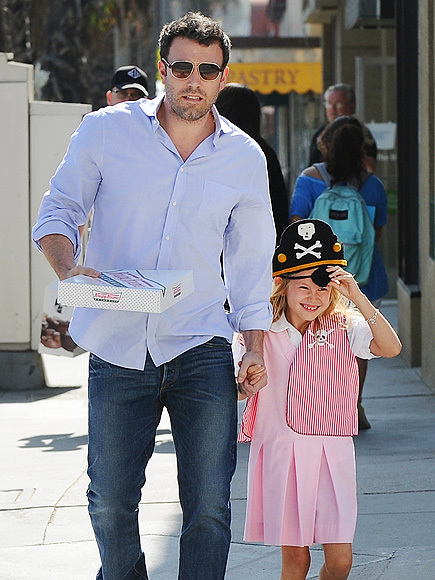 This entry was posted in My Favorite People and tagged Ben Affleck, Pirates, Violet Affleck. Bookmark the permalink.